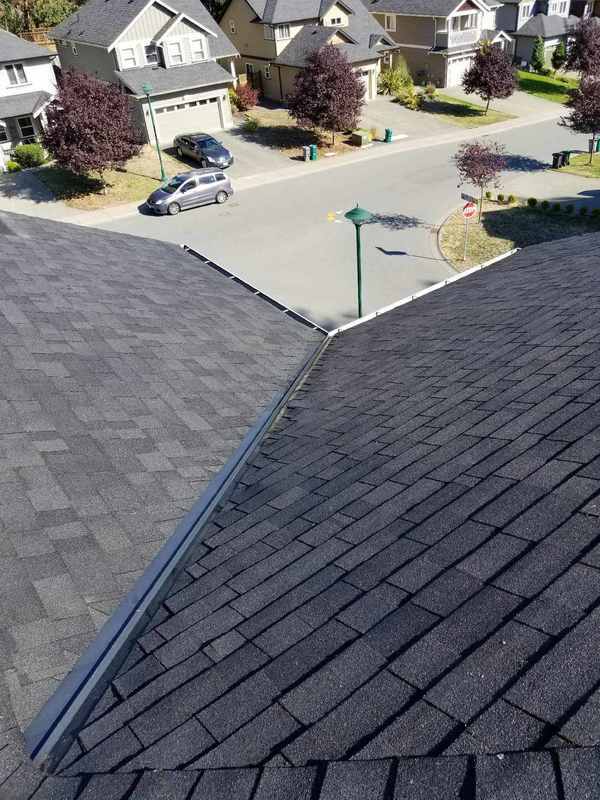 Greg: "My wife and I are both cautious about trying new companies whatever the service may be, but we were so dissatisfied with the last company we called in 2016 for roof cleaning that we needed to try something new. We thought we would give Seattle Moss Removal a try, since they promised they would have workers in the West Seattle area whenever we needed. When we got our free quote over the phone we were a bit disappointed about the price, but thought we might as well pay fairly for a quality job well done. Hoping we weren't making a mistake, we shook hands with the roof cleaners and let them do their thing. I remember I was nearly done watching a movie marathon when I heard a knock on the door and they were done. After looking at the results with my own eyes I realized my wife and I had made a great choice. We were guaranteed that the moss wouldn't grow back for a long time, and was told to call if it did. Of course I agreed to write a testimony and I hope this will help you make the right choice, too!" 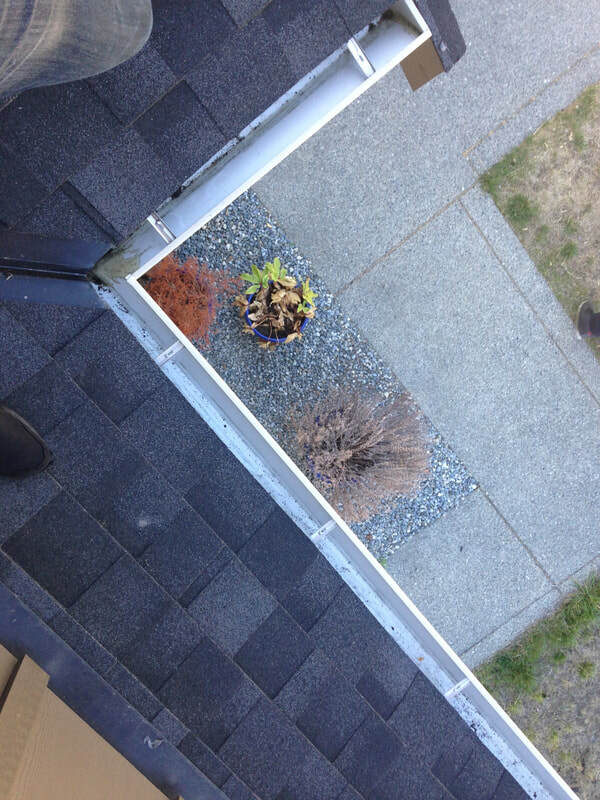 Simon: "I usually clean my own gutters and windows because I am a man of high expectations. I found myself more busy with my business this past year and so called for some local help. I had friendly service over the phone and wondered what could possibly go wrong. Maybe it's because these guys clean gutters and windows for a living but I must say Seattle Moss Removal works fast! They did a great job and left no mess behind like they promised on their website. I definitely know who I'll be calling if I get a moss problem, but I still look froward to cleaning my own gutters next time, that is if I can manage to make enough time for it. Part of me hopes I don't because they did a way better job than I usually do. I'll be recommending these guys to my friends so long as they keep doing a good job!" 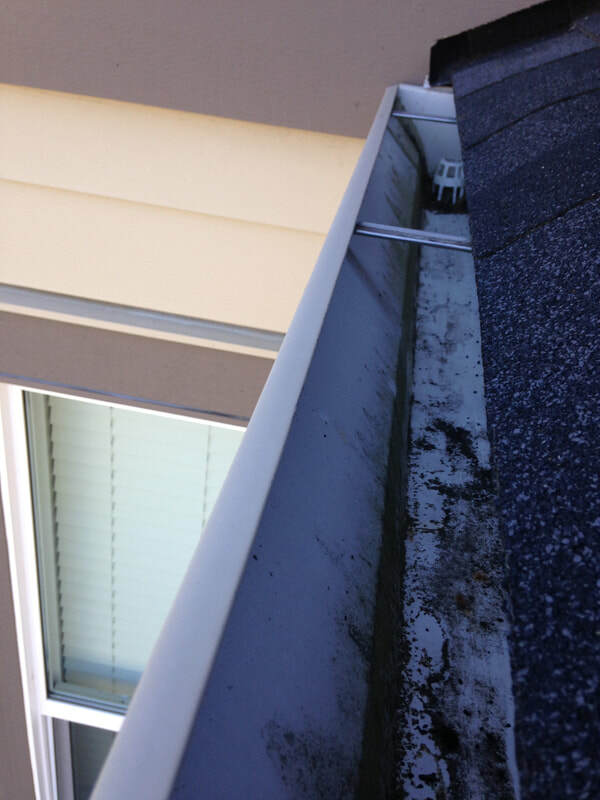 Ashley: "As a new homeowner in Bellevue I didn't know what to do when I noticed moss lifting up my roof shingles. I tend to worry too much and do more research than necessary when it comes to this kind of stuff. I found out that Seattle Moss Removal isn't lying when they say that a roof moss removal service pays for itself. I was glad to find an honest company that cares about the economy and well being of the place they work. Seattle Moss Removal was quick to replying and I wasn't too shocked at the cost they estimated. It wasn't until after I saw the amazing job they did I that I became shocked! The could've charged a lot more! Already they cleaned my sister's roof and I'm hoping they'll clean my mom's roof when the time comes. Thank you SMR, your services are very much appreciated!"